Regardless of a hot tub's configuration, SmartRail makes entry and exit much safer. 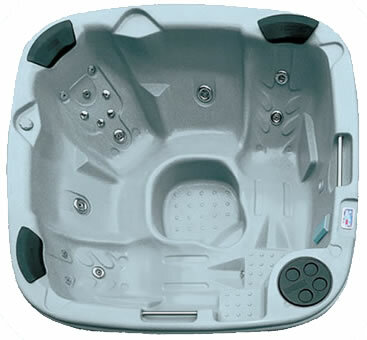 A rotating mounting bracket enables the rail to be fitted to recessed hot tubs as well as freestanding units. Manufactured from black powder-coated aluminium and a composite mounting bracket.